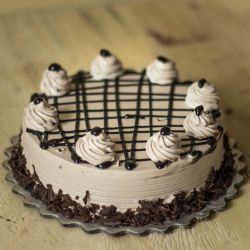 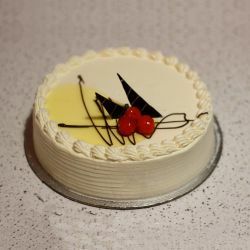 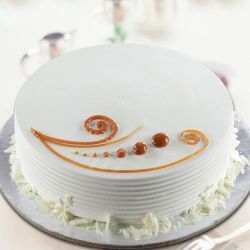 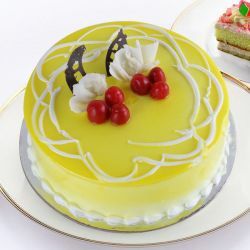 Hot Breads is the leading and unique bakery in Chennai that offers finest and delightful cakes in exclusive range of flavours and designs all across the Chennai city. 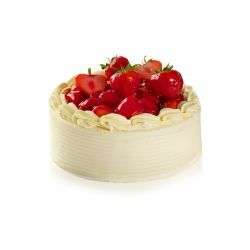 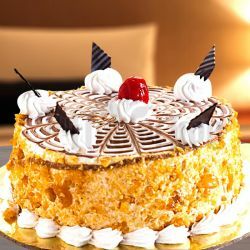 Be it standard or special cake, all cakes from Hot breads will fascinate you with its deliciousness. 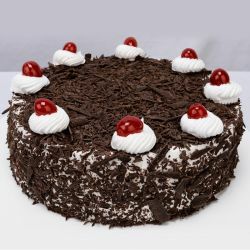 Order Cake online and send Hot Bread cakes to your loved ones in and around Chennai for their Birthdays, Anniversaries and other special occasions. 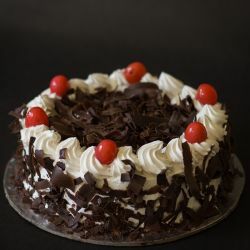 For more delicious cake varities in Chennai, Visit Here. 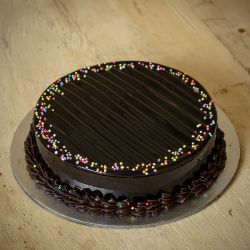 My gf was very much suprised after seeing this irish beauty cake i ordered from oyc which is only available in some particular bakeries like Hot breads famous in Chennai. 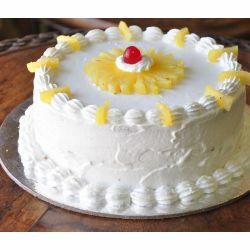 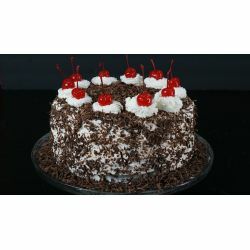 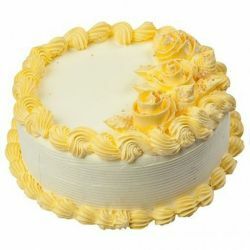 Better way to start a day with my white cake good service by oyc my desired destination when it comes to online cakes.